What is Hydrostop EU AH-25? How is Hydrostop EU AH-25 supplied? Where should I use AH-25? What is Hydrostop EU AH-25’s customer appeal? No hazardous chemicals – can be used on sensitive projects e.g. schools, hospitals and food production etc. What is Hydrostop AH-25’s Installer Appeal? 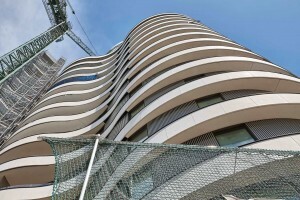 How can I find out more on liquid waterproofing? 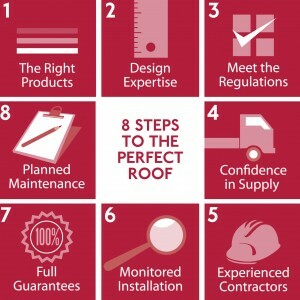 To support SIG customers whatever the project, SIG Design & Technology has put together an 8-step guide to identify the challenges and ensure that a roof’s design meets a building’s requirements. 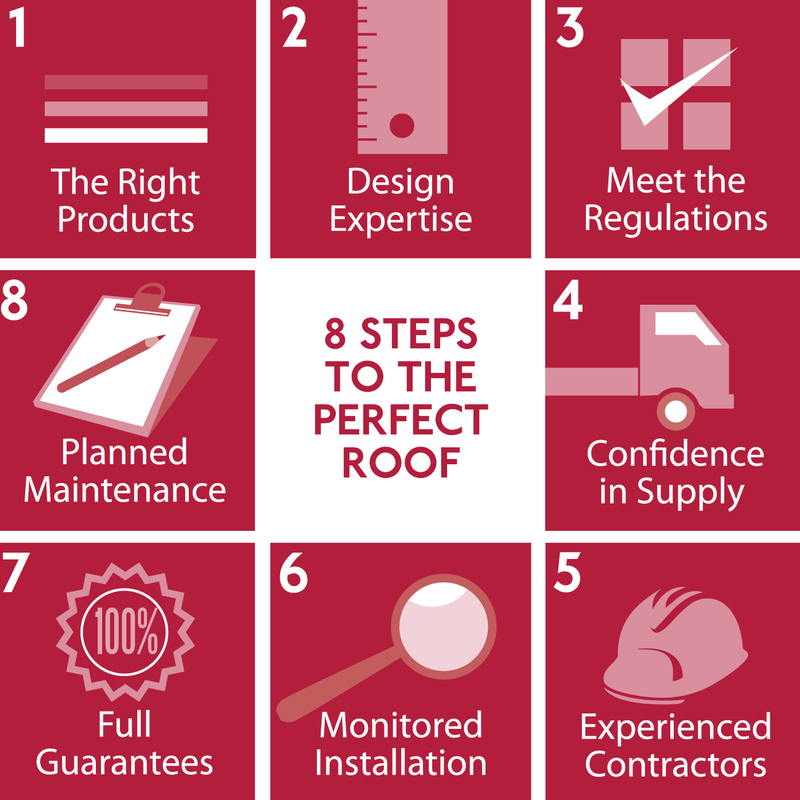 Called “#Perfect Roof”, the eight steps follow the process from product selection and design expertise through to full guarantees and planned maintenance. This know-how is just part of the service that is provided absolutely free to customers and includes green roofing.